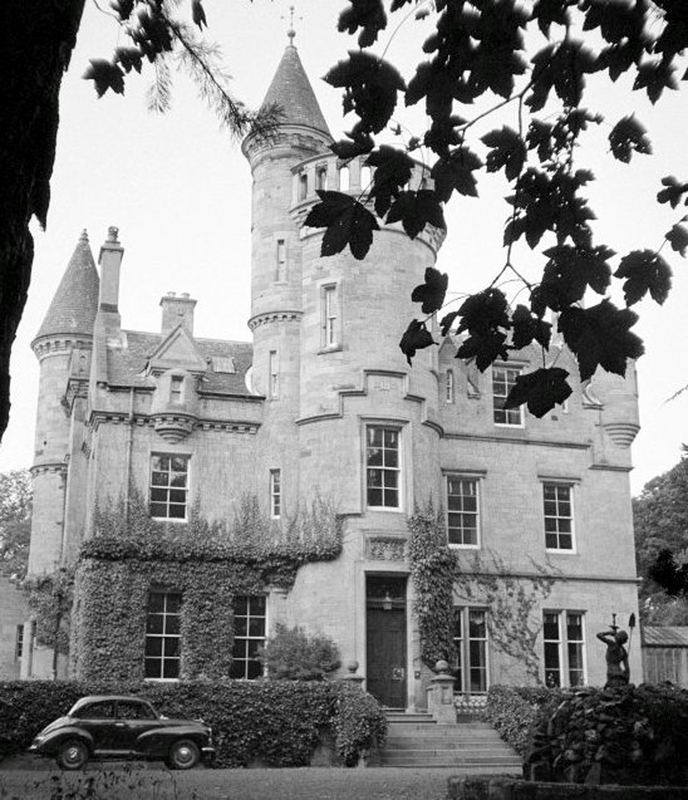 Robert Hutchison was born at Carlowrie Castle, Kirkliston, in 1871. 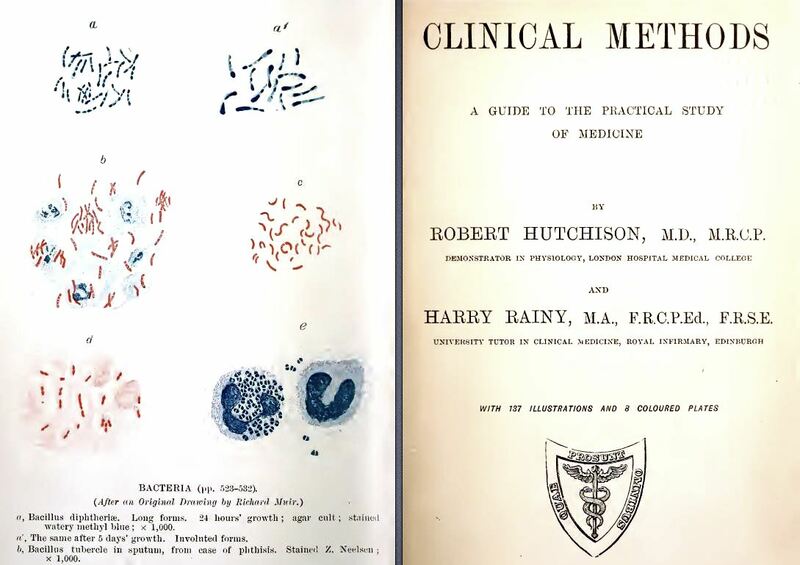 In 1893 Robert Hutchison graduated in Medicine and Surgery at the University of Edinburgh. Like me, he was a very young medical student, but unlike me he was far more promising. 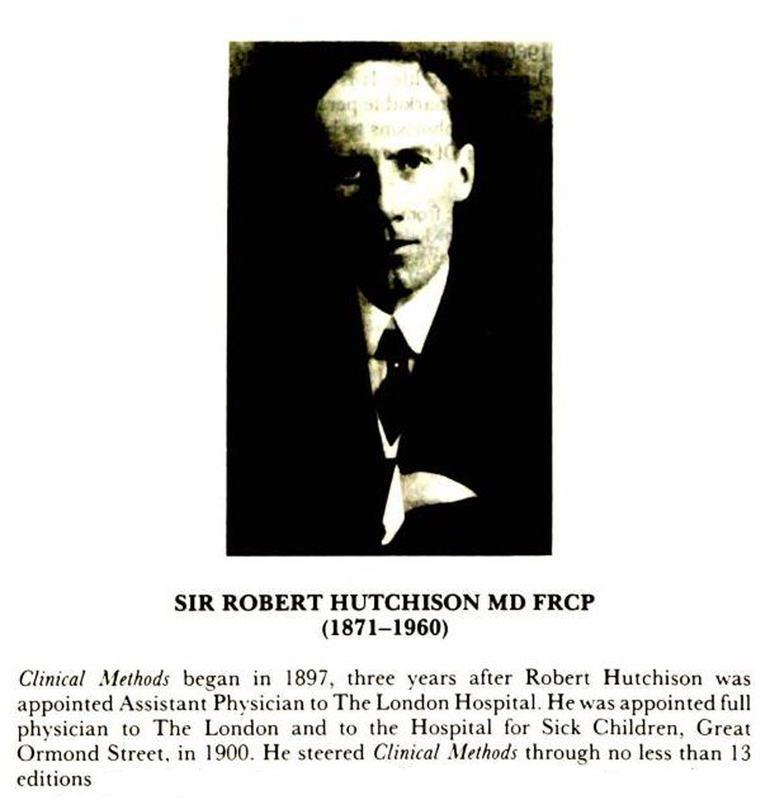 Robert Hutchison delivered his first baby in 1894 at the Simpson Memorial Hospital Edinburgh. I was born in this same hospital 70 years later. This is still used and now in its 23rd Edition! Robert’s sister Isobel Wylie Hutchison was quite amazing. She was a poet, polyglot, painter, botanist and Arctic traveller. 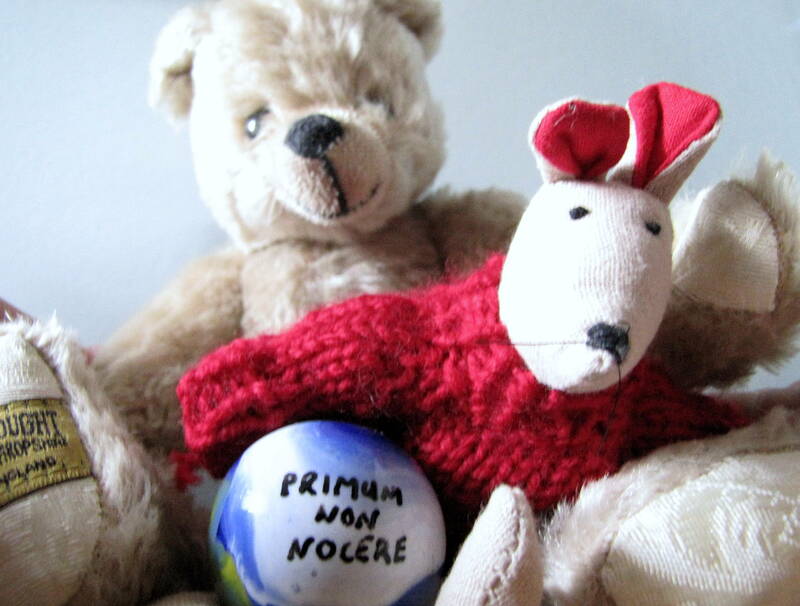 She could speak Italian, Gaelic, Greek, Hebrew, Danish, Icelandic, Greenlandic and some Inuit. 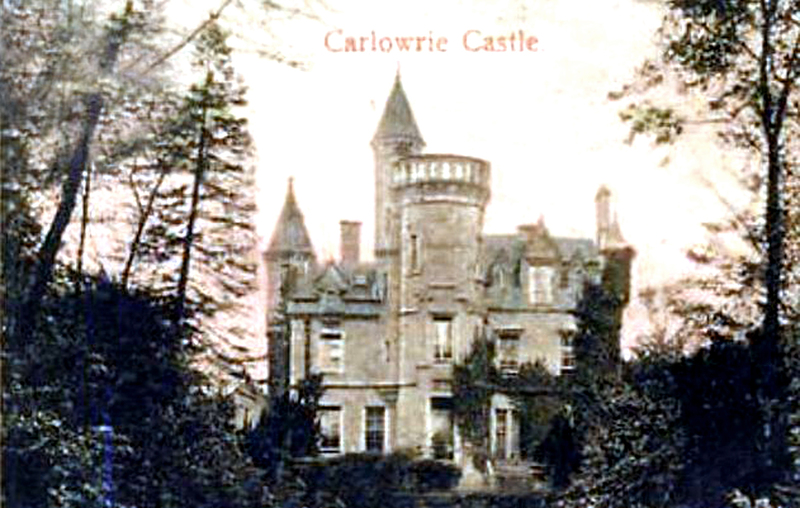 Carlowrie remained a home to return to from her travels, although the upkeep was hard and the castle did not have electricity until 1951. 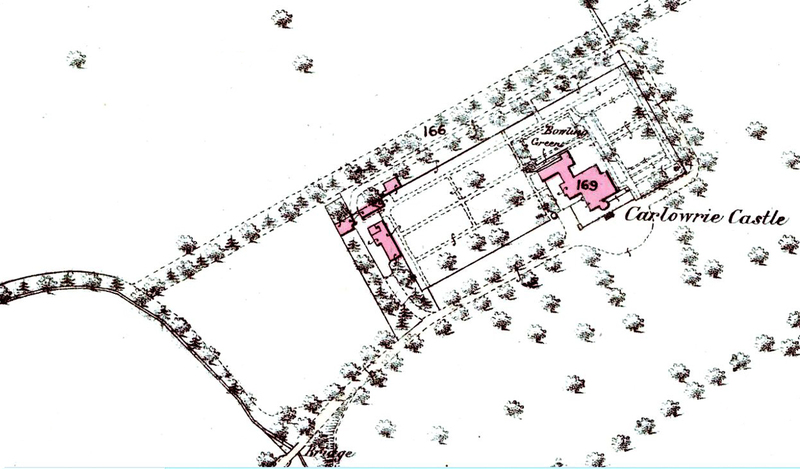 She died at Carlowrie in 1982, aged 92. Dr Gohar titled his response: Primum non nocere (first, do no harm). He summarised the potential harms from early detection which he said may include: overdiagnosis and overtreatment, false positive findings, additional invasive procedures, negative psychosocial consequences, and harmful effects on bodily function. This returned my thoughts to communications that I have had with Healthcare Improvement Scotland an NHS Board that is primarily guided by the American organisation: the Institute of Healthcare Improvement. I have in Hole Ousia expressed my concerns about the approach taken to detection by Healthcare Improvement Scotland. My concerns have related to the lack of consideration of harms of “national improvement” approaches and the continued marginalisation of consent.